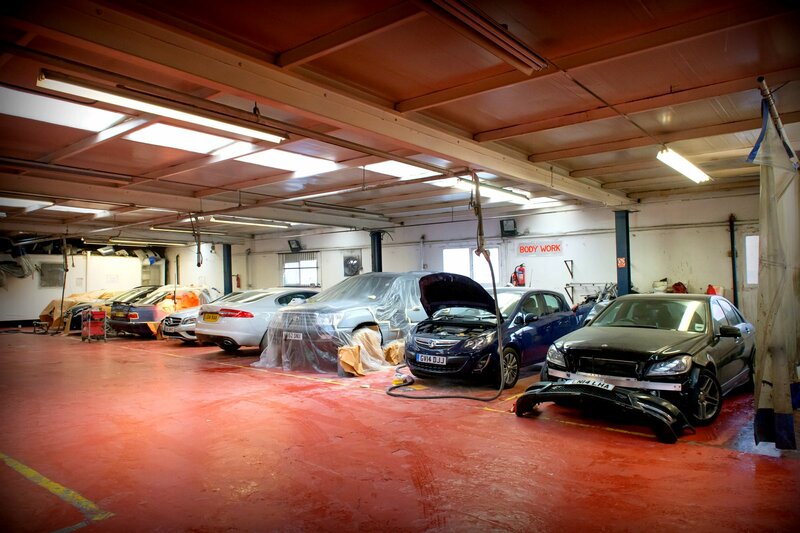 Auto Crash Repairs is a family run vehicle repairs centre located in North West London for over 30 years. 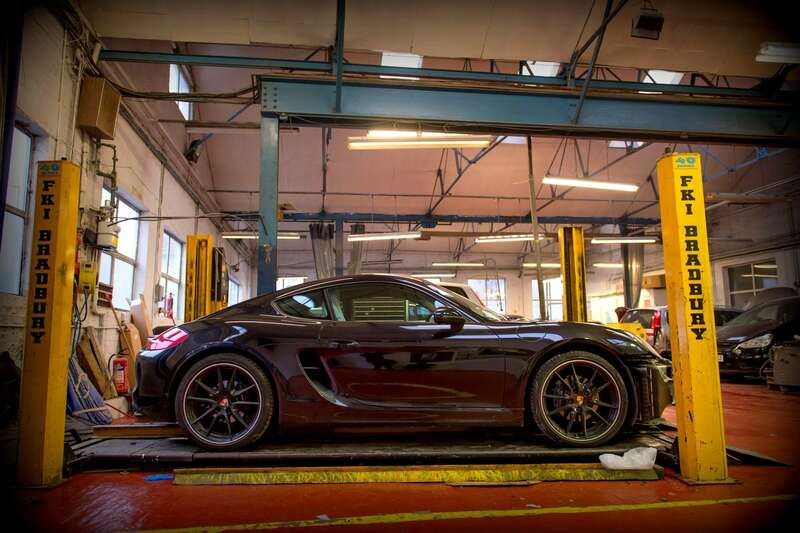 With a passion for cars, we are driven by customer satisfaction to assure all work is carried out to an industry topping level. Whilst receiving accreditation from trading standards, such as BSI Kitemark © and IMI, we have also ensured our staff are fully qualified for all roles by receiving ATA certifications and approvals. This has all resulted in multiple Insurance Companies giving us authorisation to carry repairs on their behalf. 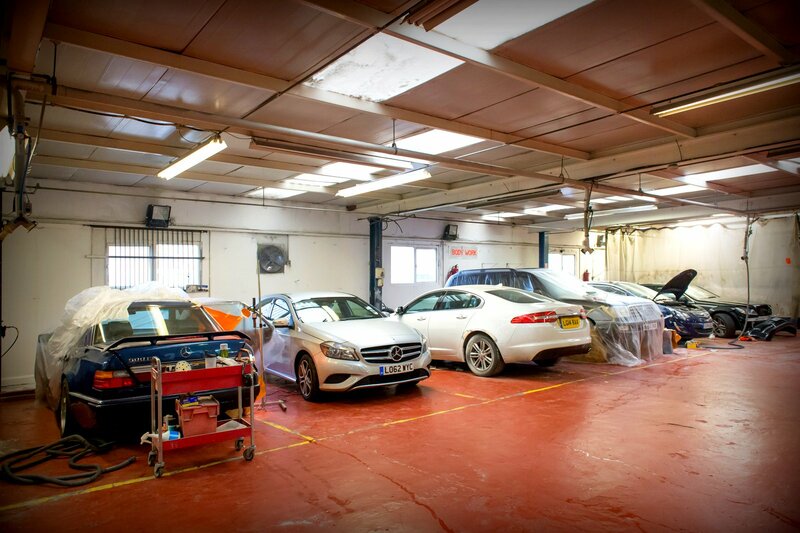 At ACR we believe in forming long term relationships with our customers which is why our business portfolio encompasses all your vehicle repair and care needs for both now and in the future. 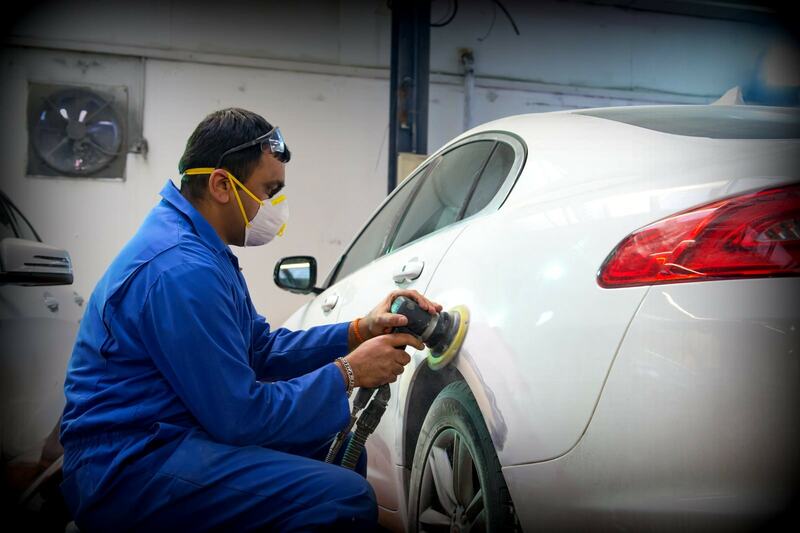 We are a approved bodyshop for many Insurance companies like E-sure, Liverpool Victoria, WNS Assistance, Sheila’s Wheels, ECP Network and many more. These companies all have full trust in our repairs due to our partnership of many years and the qualifications we continue to gain and uphold. 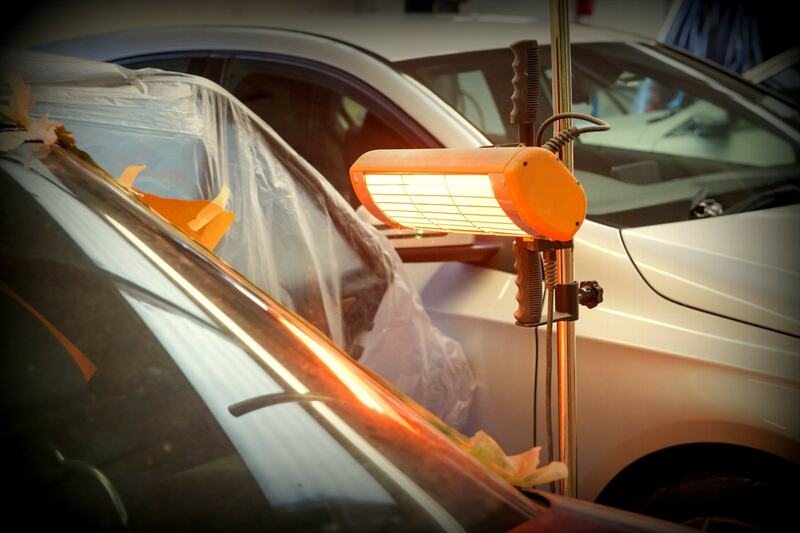 Claims will be dealt in an efficient manner we have a process that we follow which includes arranging for courtesy cars, collecting & dropping vehicles, but also recovery where necessary. 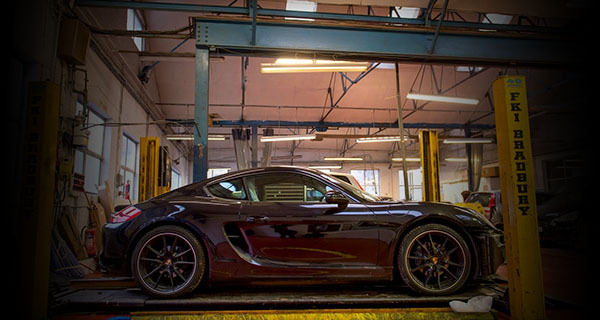 All vehicles will only leave the site once a Quality and Safety Check are carried out, followed by a thorough Valet. 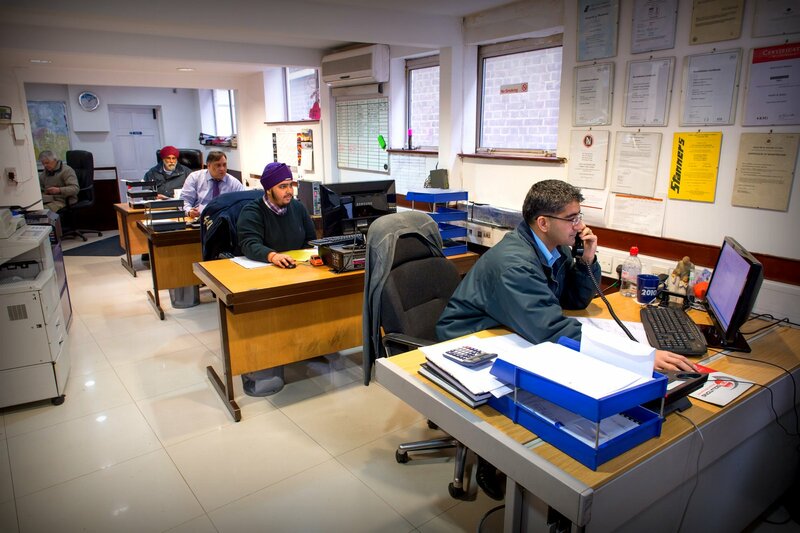 For many years, we have provided valuable services to many companies surrounding us to give them peace of mind when it comes to their Fleet. 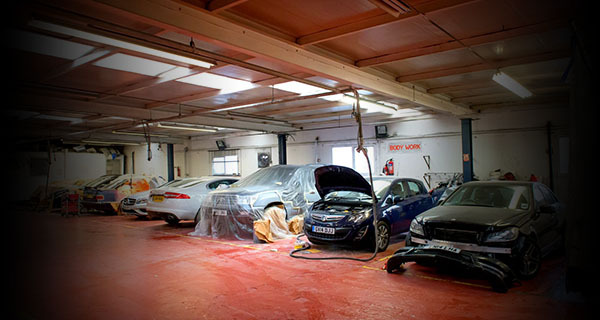 This involves us carrying out regular services, MOTs, body work repairs and road tax reminders. 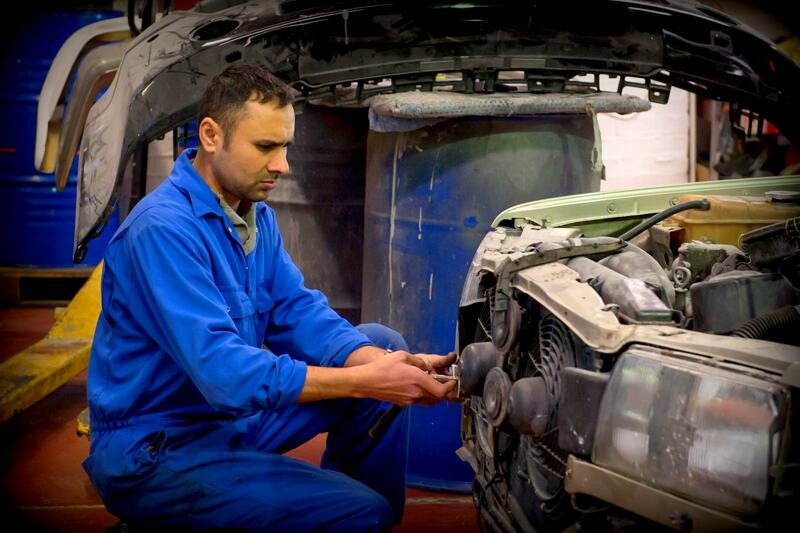 All it takes is one phone call and we will send one of our drivers out to collect the vehicle to make sure any work is carried out as quickly as possible to make you feel as if the car was never gone. 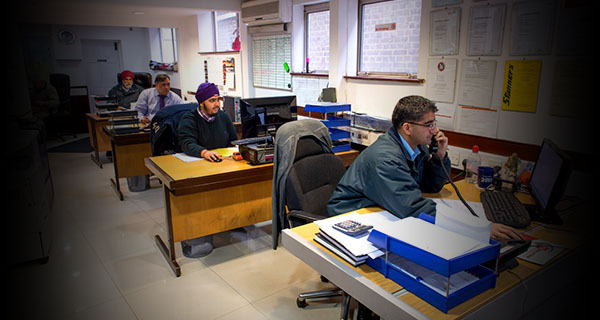 If you’ve been involved in an accident which wasn’t your fault, do not hesitate to contact us we can help you through what can be an overwhelming scenario. 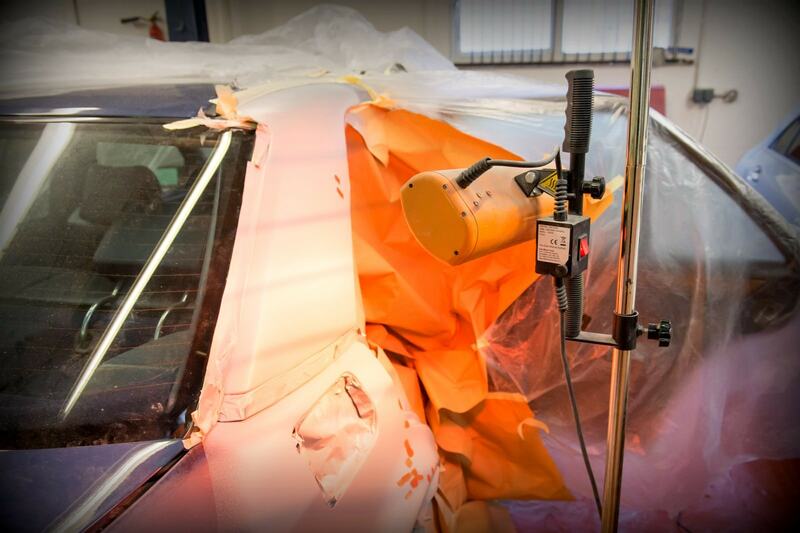 We work alongside a Third Party Claims Companies to make sure everything is handled by an experienced professional. 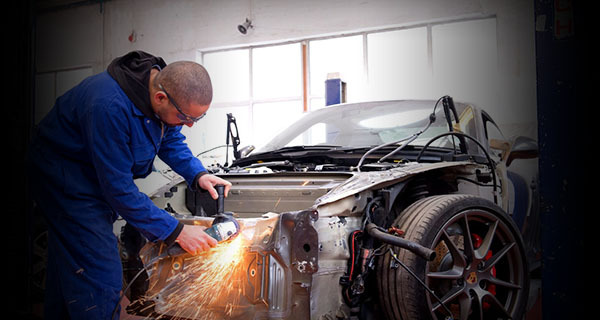 After the accident, if you contact us as soon as possible, we can arrange for you to be put into a courtesy car and handle the claim on your behalf to help reassure you are provided with everything you deserve. 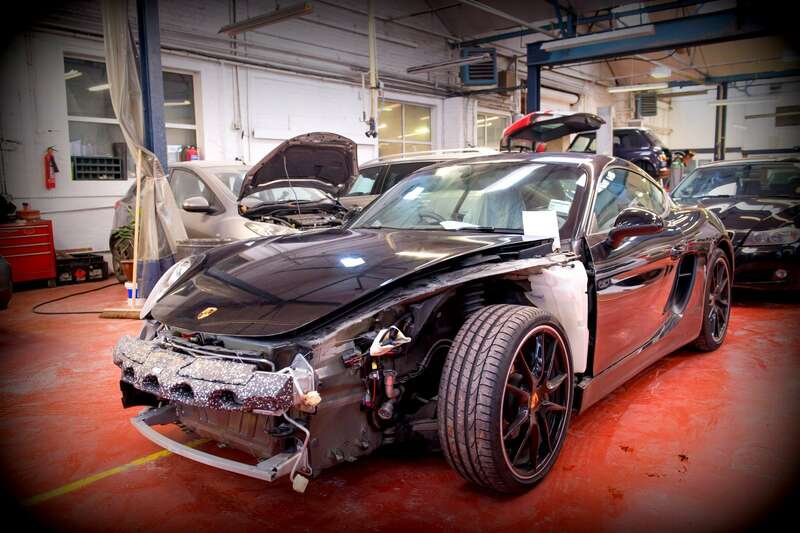 © Copyrights 2015 'ACR - Auto Crash Repair' All rights reserved.